Did I Mention I’m on Instagram? Just a reminder that I have an Instagram account that you can follow. 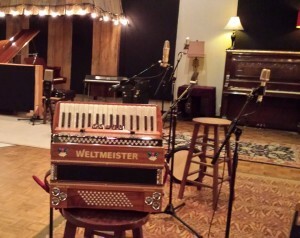 Fairly low posting frequency, but hey, there might be a few accordion-related pics showing up now and then! This entry was posted in Accordion, Site Announcements by Jeff Jetton. Bookmark the permalink.